"Formal" and "casual" attires are easy to understand. If the invite says "formal," wear a suit. If it says "casual," feel free to come as you are. But what about "smart casual?" You might have doubts about matching the dress code after putting something on, because this type of attire is not as clearly defined, but here are some things to remember. The specifics for a smart casual getup vary, but always have a collar—possibly on a nice button-down shirt. Don't wear your work shirt, because attending an event in something that's for the office doesn't inspire confidence. A blazer isn't necessary either, but only because it's too humid in the Philippines. If the place has air-conditioning, though, go for it. Khakis, chinos, or trousers are safe picks. Jeans can work, too, but only slim and dark-colored ones. But remember: Jeans are common articles of clothing, so only a really special pair will fit the bill. Some sneakers count as smart casual, but wear dress shoes instead: brogues, wingtips, Chelsea boots, or loafers. Their soles and heels will literally make you walk straighter, and with confidence. When should you dress like this? A good rule to follow is that any occasion you're invited to ahead of time deserves smart casual attire (unless the invite states formal wear, of course), like important dinners, parties, interviews, church events, and big functions. Whenever the location is a hotel, a fancy restaurant, or an exclusive space, then you should dress up for it, too. 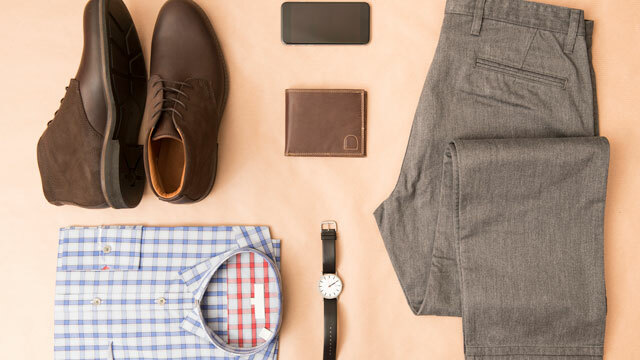 Don't forget that going smart casual involves more than just your clothes. It requires proper hygiene, too. Case in point: Damp armpits will cramp the style of even the most confident man, while yellow stains and white marks on the underarms will ruin even the most stylish of shirts. So make sure to use a trusty deodorant like Rexona Invisible Dry. It can protect you from sweat and odor without staining your clothes, so your smart casual outfits will stay sharp for a long time. Fancy dinner with your lady? Put on some sleek clothes and shoes. And don't forget to use Rexona Invisible Dry to complete the look with that boost of confidence. 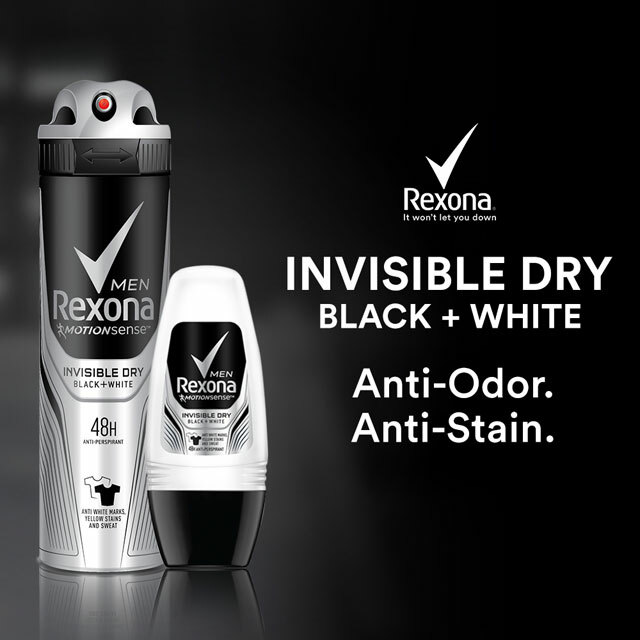 To know more about Rexona Invisible Dry, follow the Rexona PH Facebook page.